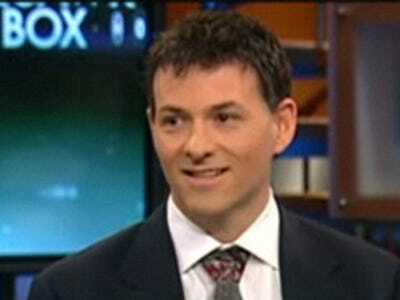 David Einhorn’s Greenlight Capital bought a big new stake in BP, according to his latest 13f. The other big news is that he sold out of a couple of consumer products like packaged foods, and bought into two companies that help people get loans or buy a home. Einhorn opened a small new stake in a savings and loan holding company, Capitol Fed, and a company that provides homebuilding and financial services in the United States, MDC Holdings. Einhorn sold out of a food company, Ralcorp, an oil and gas infrastructure engineering company, Foster Wheeler, and Xerox, and he some some of his CIT Group shares.